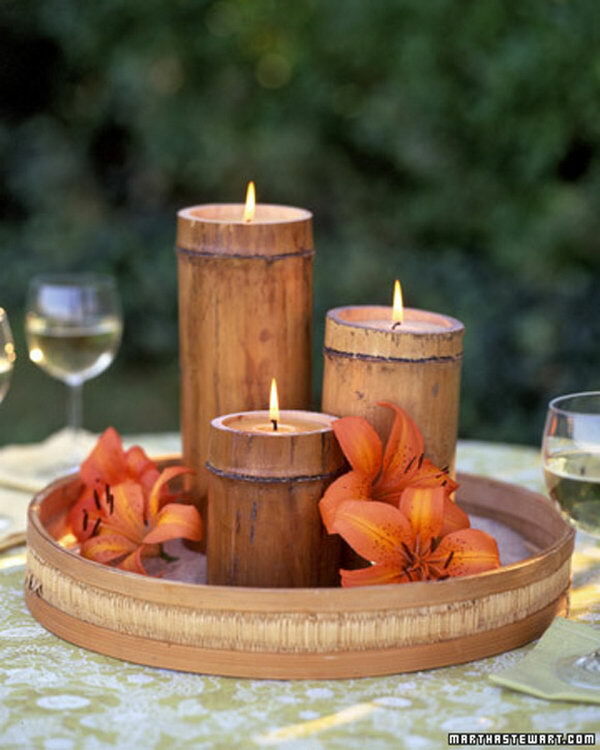 Candles offer an inexpensive and romantic option for relax and enjoyment. 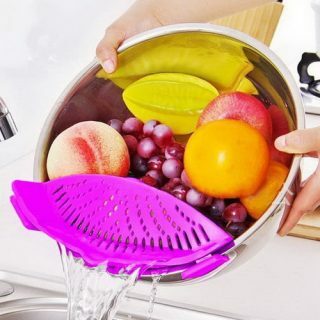 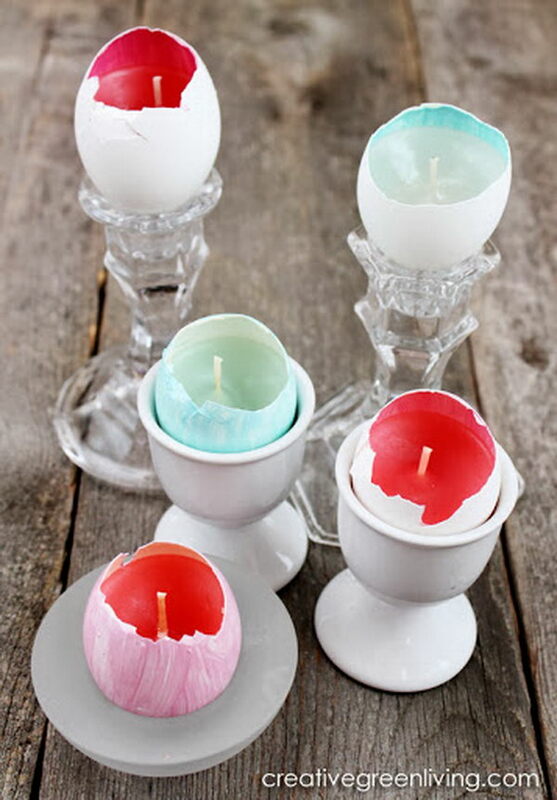 They are often used in family dinners, weddings, religious ceremonies and even well-deserved bubble baths after a stressful day at work. 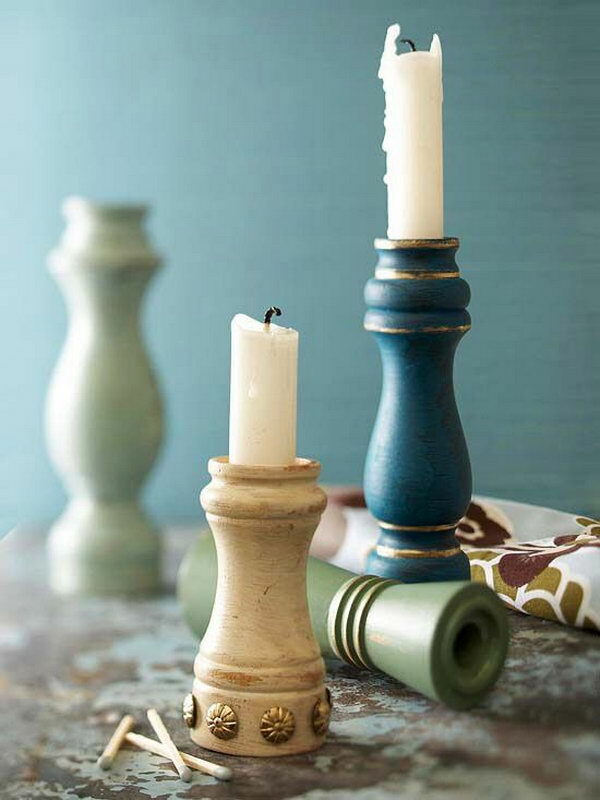 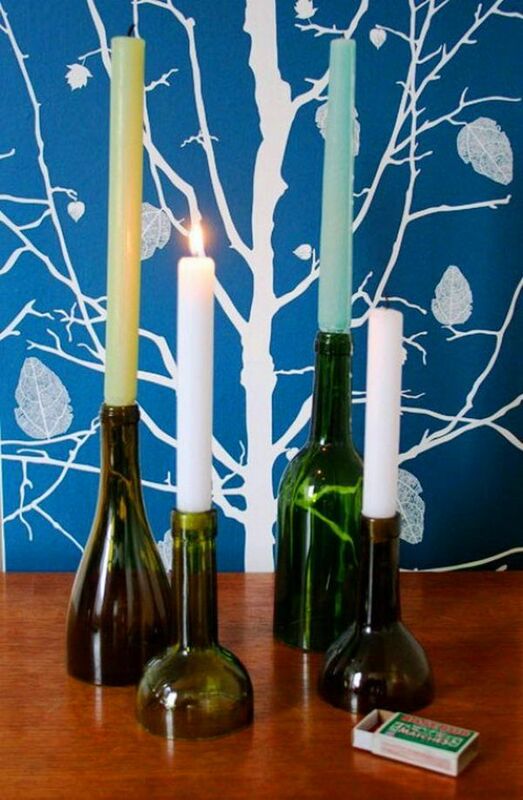 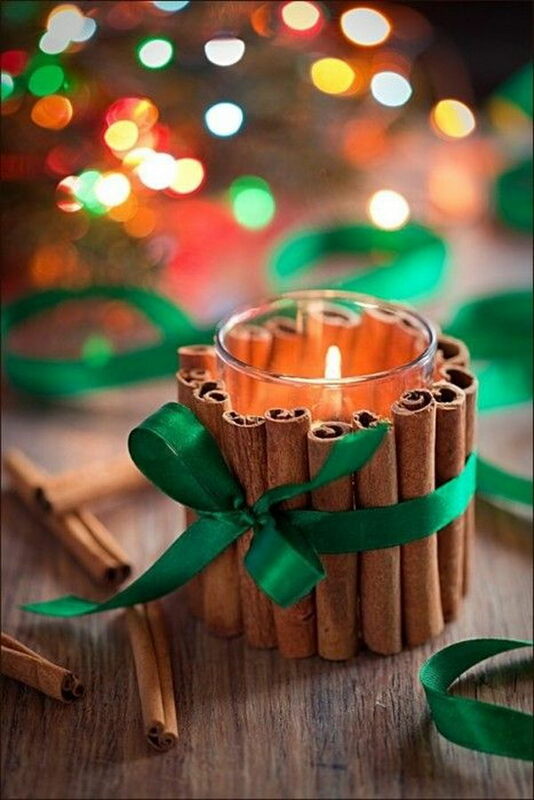 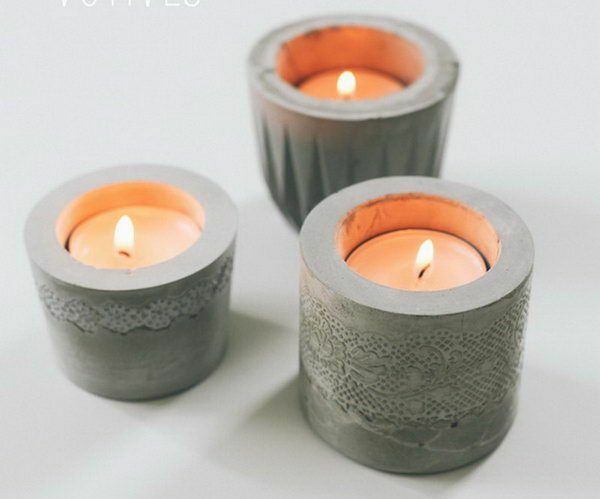 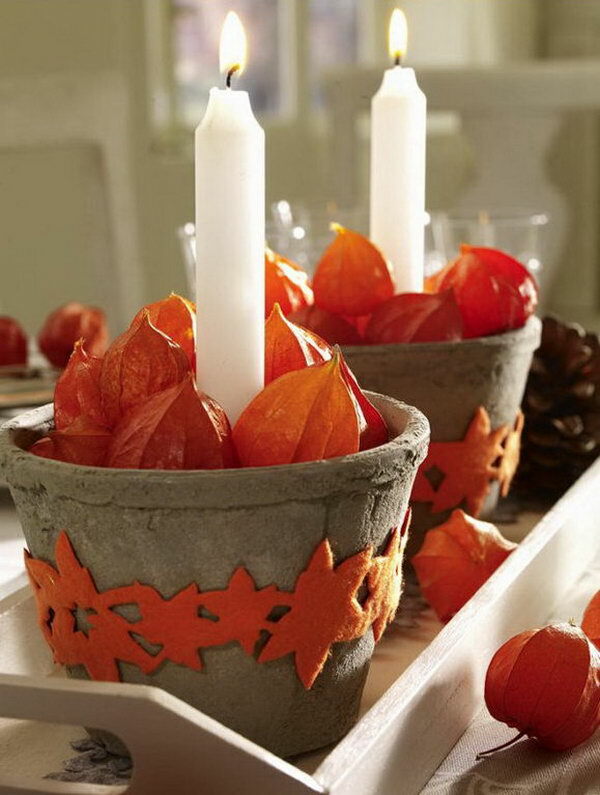 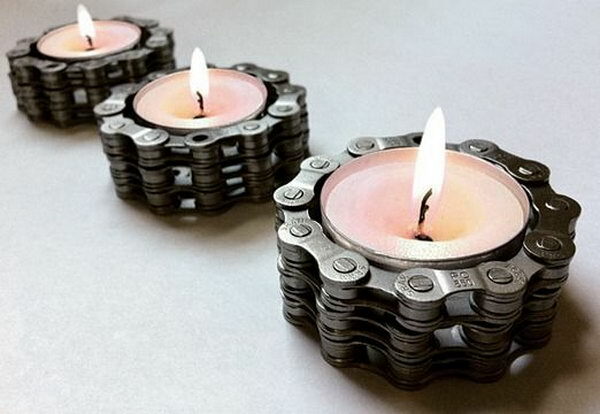 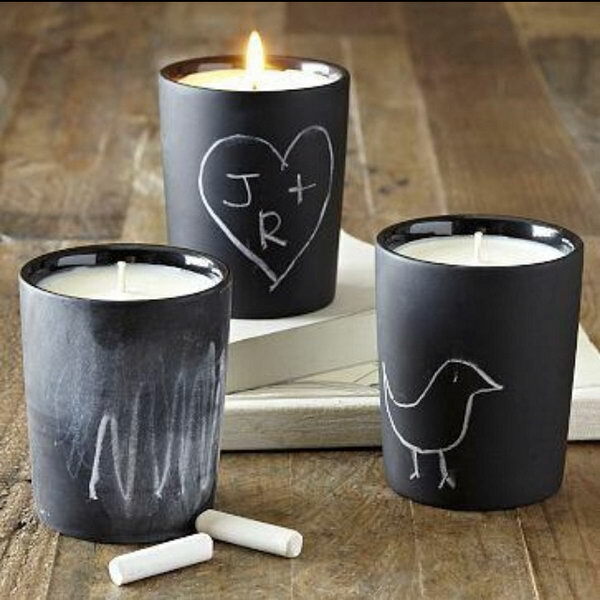 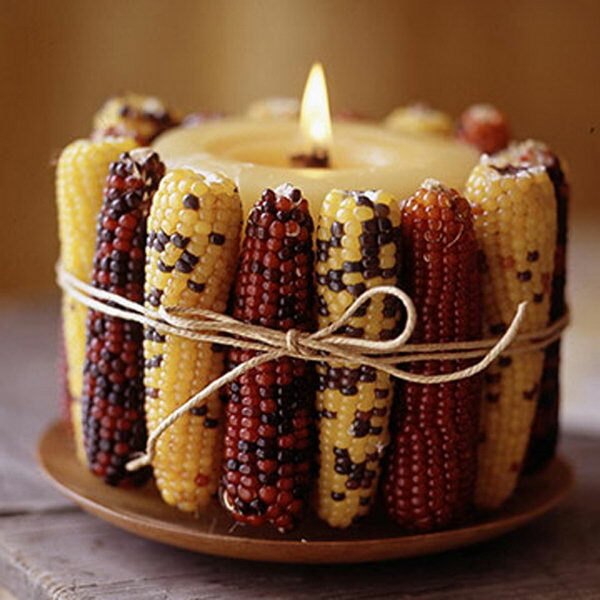 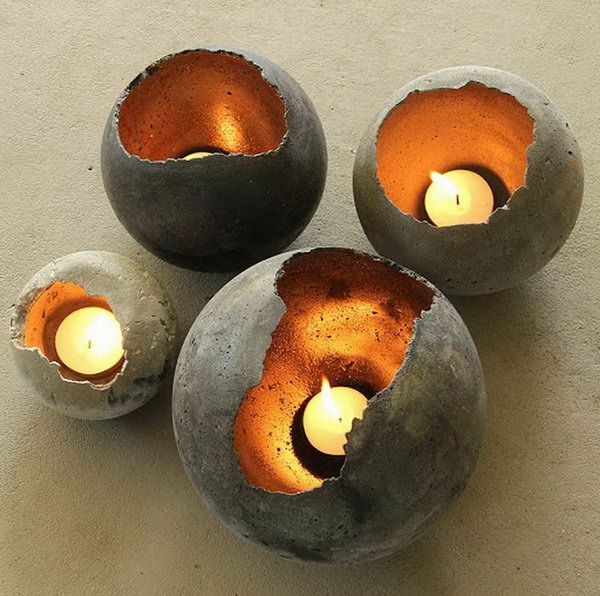 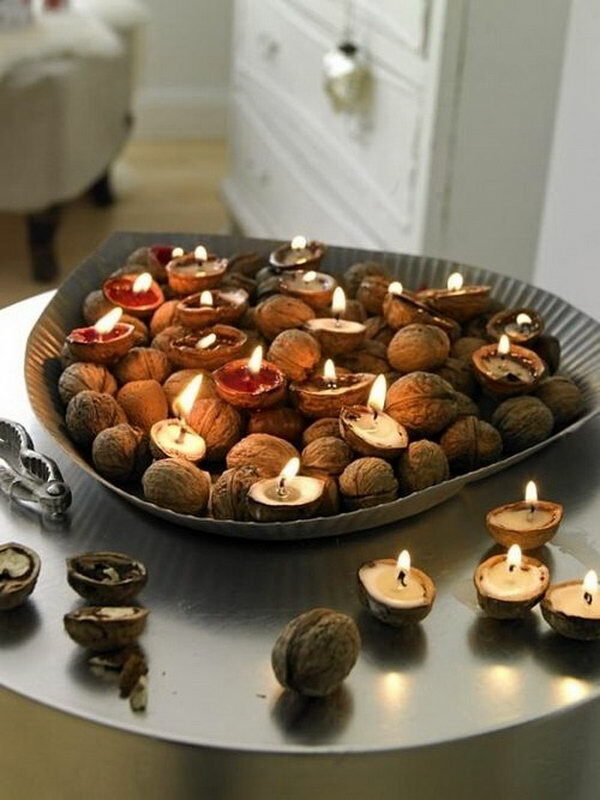 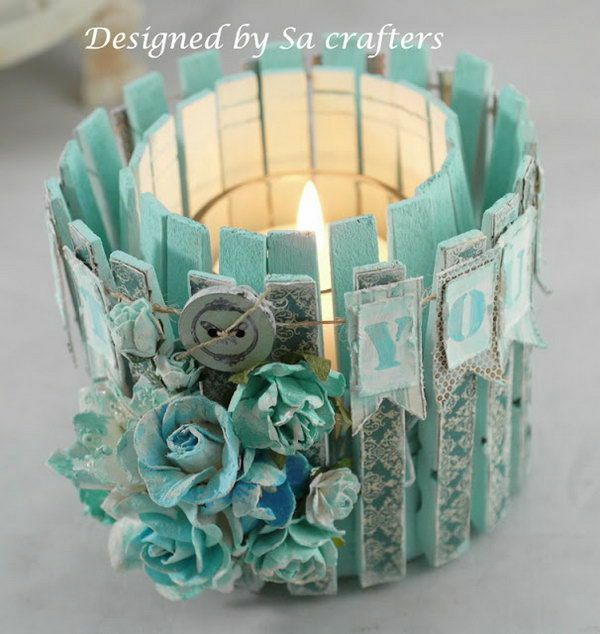 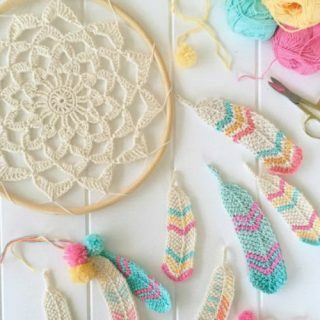 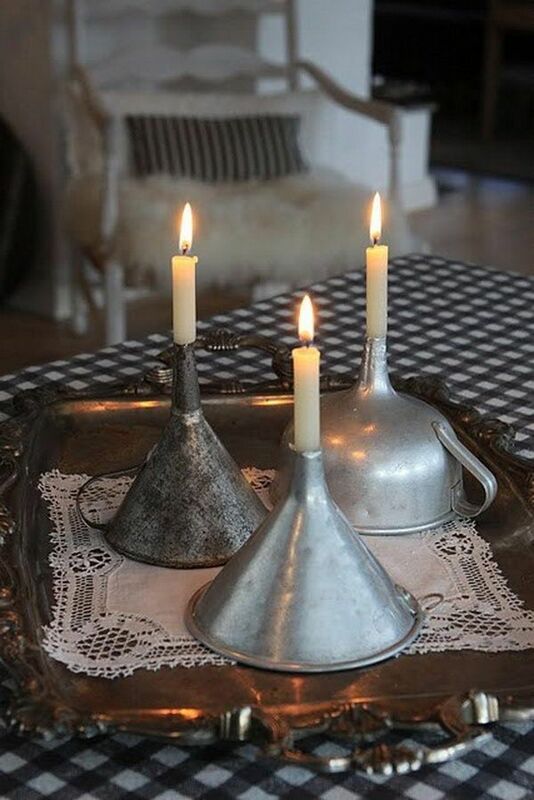 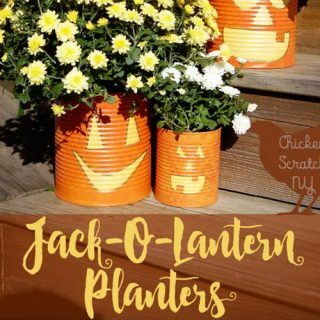 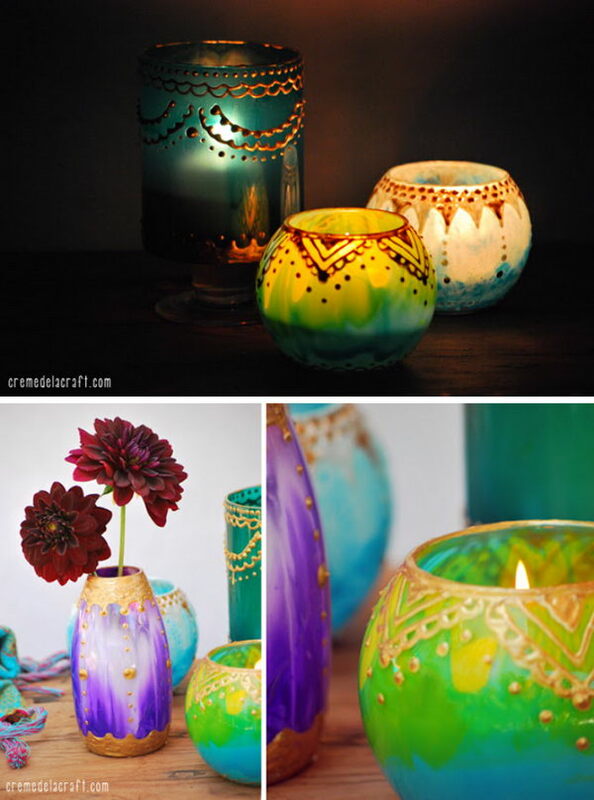 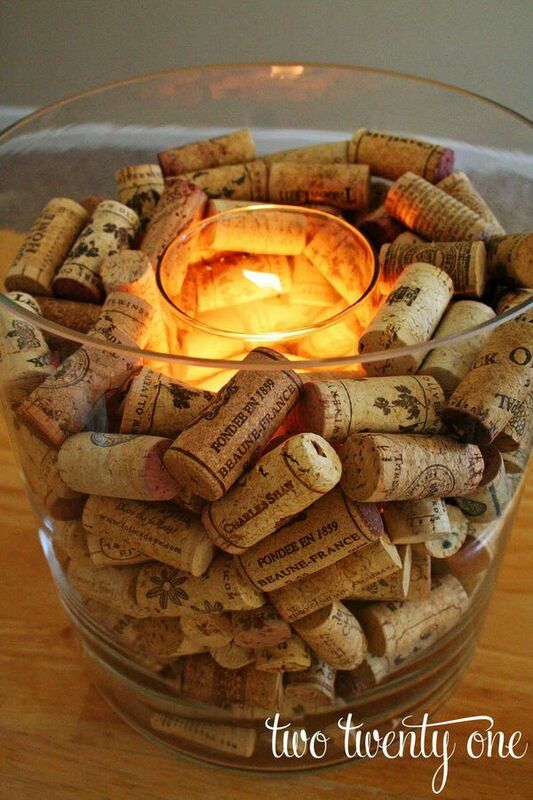 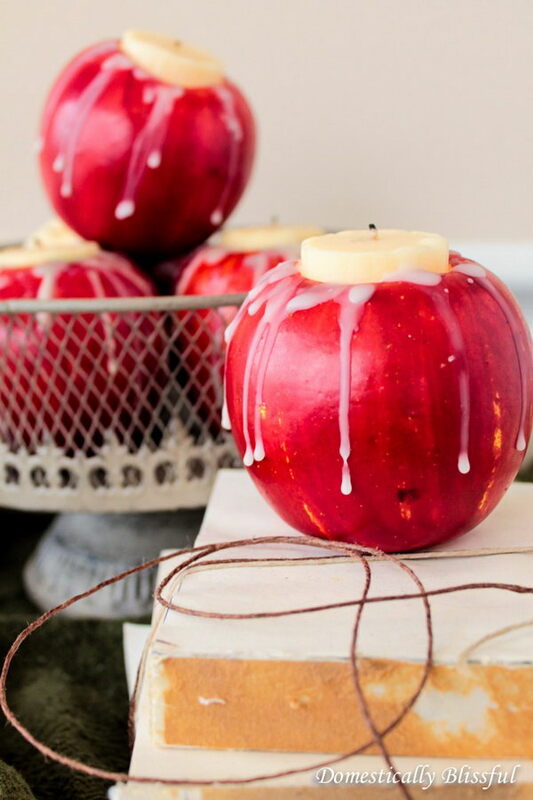 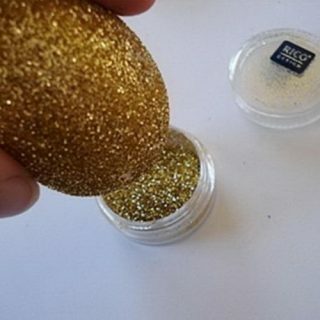 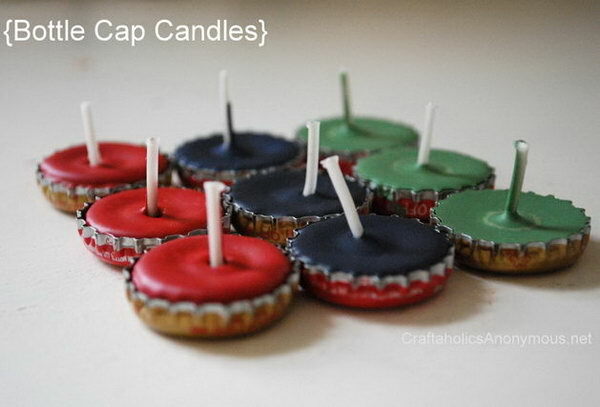 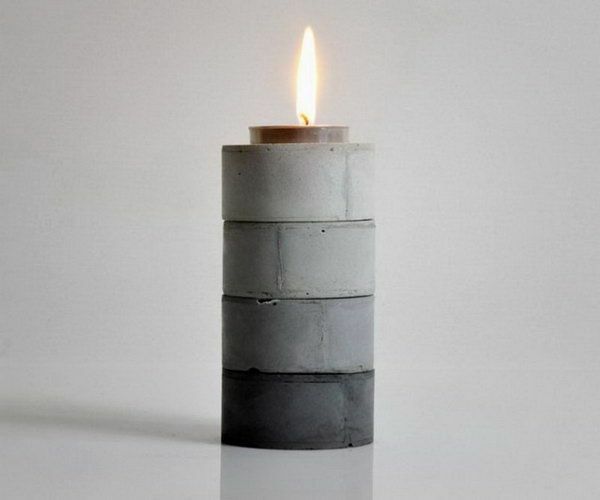 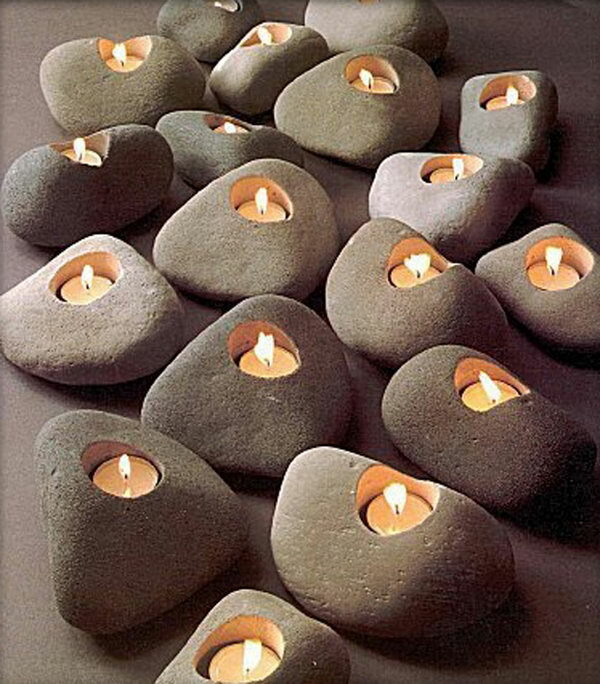 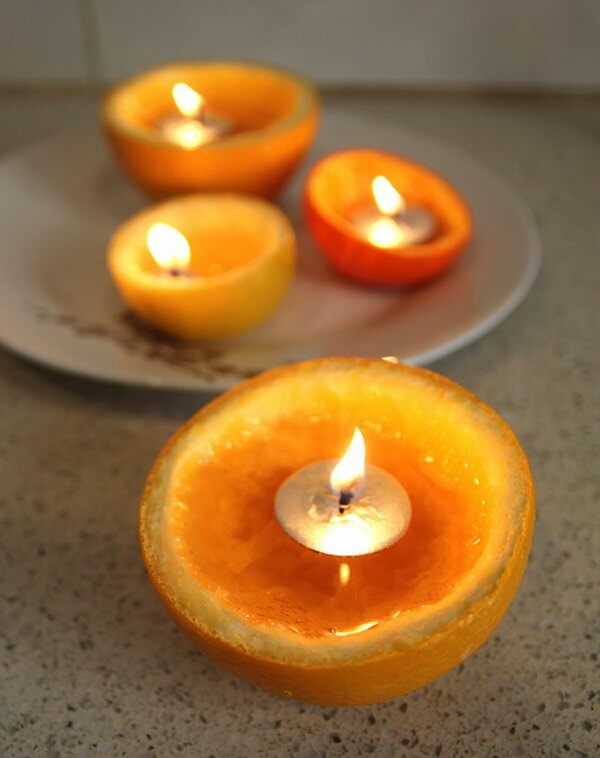 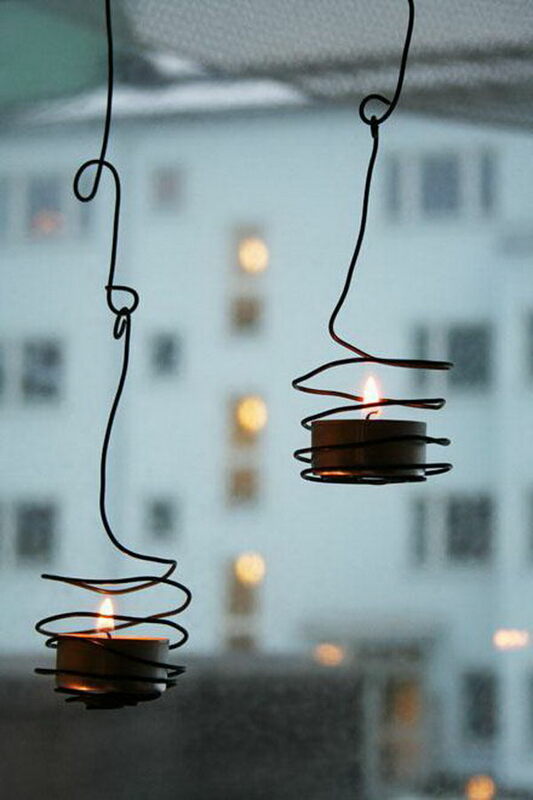 Take a look at these cool DIY candle ideas and tutorials. 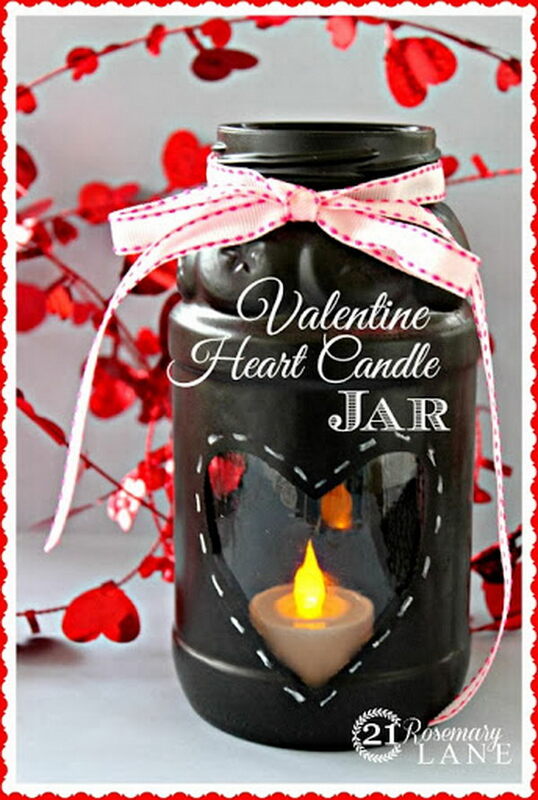 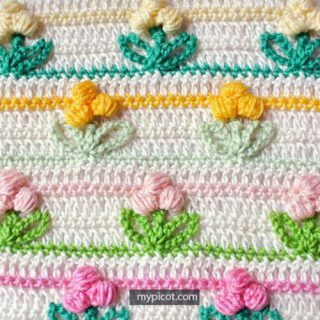 Choose one from this list, customize it with your own ideas and surprise your love with a romantic and creative candle atmosphere.